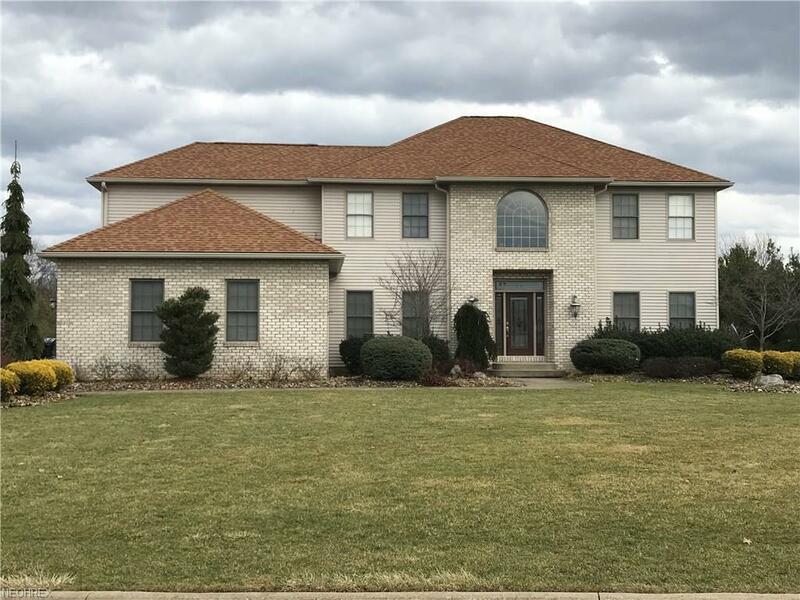 Upon entering this home you will be in awe of the open floor plan and beautiful winding maple staircase. 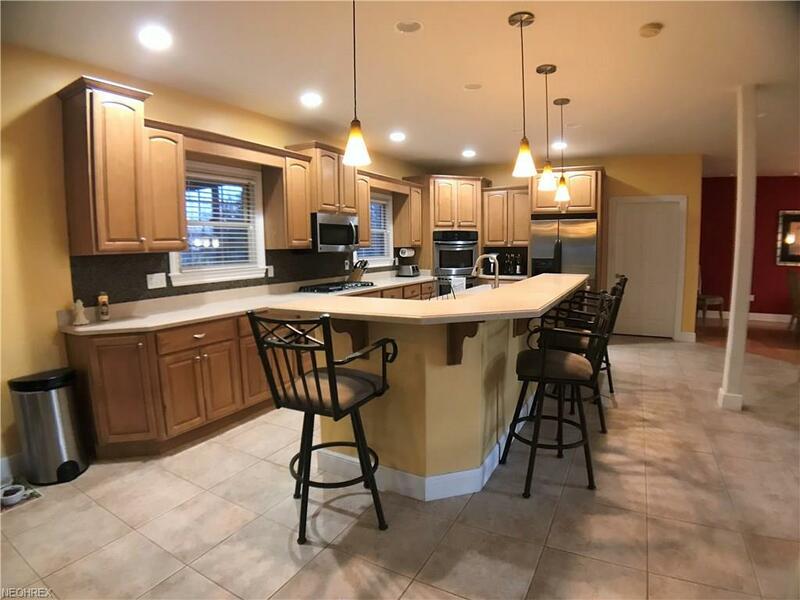 The stunning maple floors, cabinets and woodwork just add to the beauty and elegance of this gorgeous home. If you love to entertain, this is the house for you! 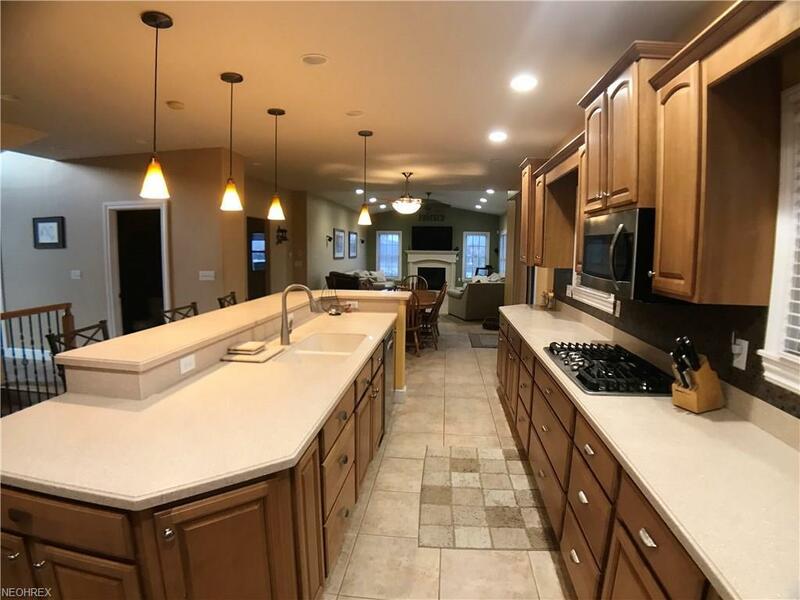 The kitchen is said to be the heart of the home and this one doesn't disappoint, a gourmet's dream with solid meridian countertops and an extra large island! The vaulted ceiling in the great room and plenty of natural light adds to the open feel of this home and the gas fireplace is a beautiful centerpiece. The large formal dining room is enhanced by the maple floor and beautiful lighting. Off the foyer, behind beautiful French doors you will find a comfortable den. The master suite is a true picture of beauty with a vaulted ceiling, sitting room, master bath and large walk in closet with built ins. 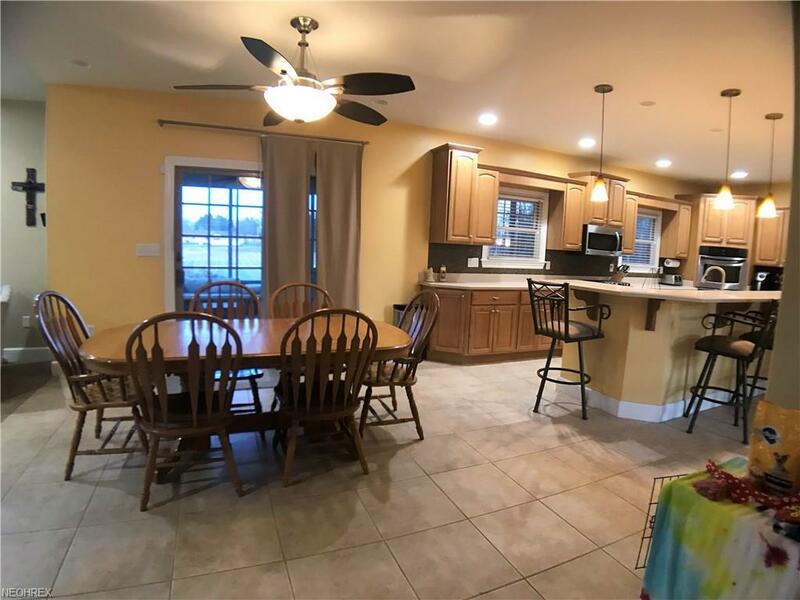 3 additional bedrooms and 2 additional full baths complete the second floor. The rec room in the basement is the perfect hangout, especially since it is insulated and sound proof! When the weather warms up you can enjoy the 22x24 fully screened in porch with beautiful stone walls overlooking the rolling backyard, over 1 1/2 acres. Need a big garage? There is plenty of space in the 3 1/2 car heated garage. A lot of thought went into this is one of a kind custom built home, built with the best materials. Call for a private showing.